The Foundation currently meets the 2nd Tuesday of each month in the Hinsdale South Black and Gold Room at 7:00 pm. The next meeting will be April 9, 2019. 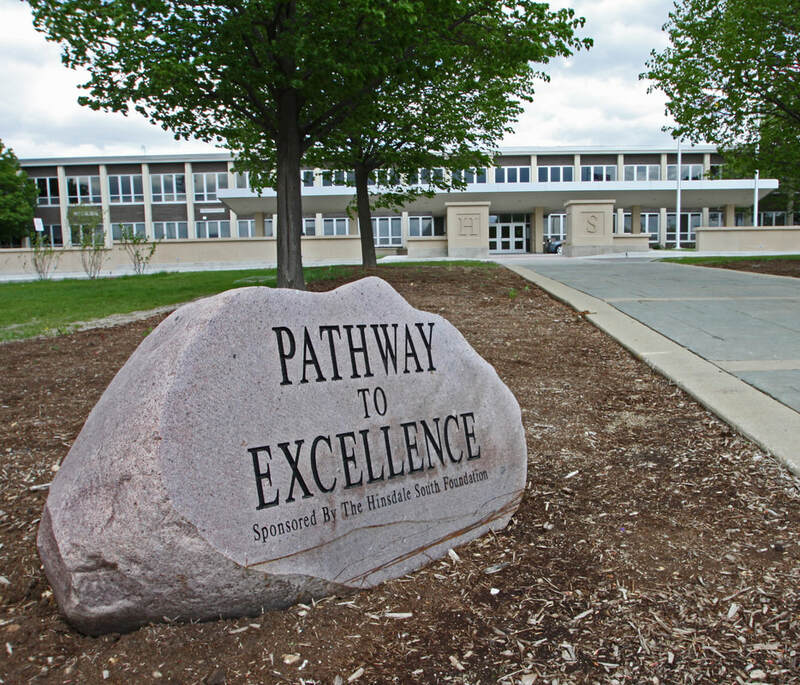 The Hinsdale South Foundation's “Pathway to Excellence” is located on the main walkway into Hinsdale South High School. Purchasing a permanently installed brick is a lasting legacy for you or your family. This is a wonderful way to commemorate your or your student's years at Hinsdale South. Bricks can be inscribed with the names of individuals, families, teams, clubs, etc. Deadline is April 5, 2019 if you want your brick installed before 2019 graduation! Dancing With The Hinsdale South Starz fundraising event was held on Thursday, April 12, 2018 and was the best one yet! The audience watched their favorite Hinsdale South staff, students and parents dance with a Fred Astaire professional! ​The winner was determined by combining the judges' votes with the audience votes. ​The winner was Spencer Staack. Spencer received a mirror ball trophy and the Foundation will donate $500 to his favorite charity: African Education Foundation. 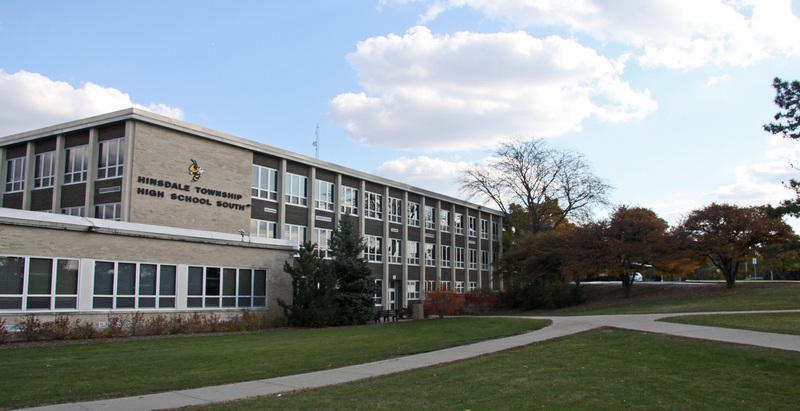 Do You Believe in Hinsdale South and Your Student’s Success? ​Of course you do. Would you like to help your Hinsdale South student have a great high school experience and build the future? 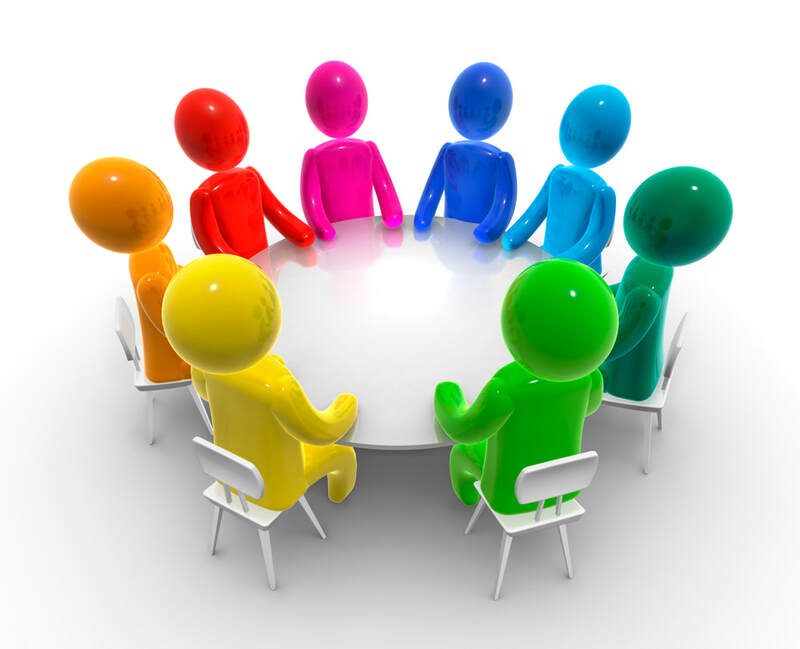 We are the Hinsdale South High School Foundation and we invite you to join us as a board member! Each year the HS Foundation supports creativity, innovation and academics of students and staff at HS through grants and scholarships. Please consider joining this small but robust group of committed individuals composed of HS alumni and parents of current students. We need your help! Please click on the button below to contact us and we will tell you more.